We are specialize in solar control window film, safety & security window film, decorative film, tinted film, glass film, office film, custom made frosted film, building window film and residential window film. 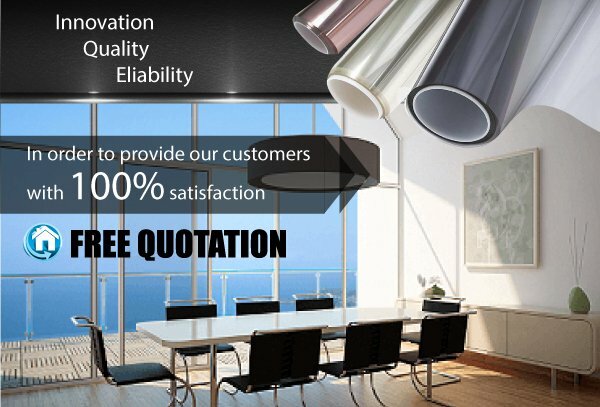 Cool Vision Solar Film Specialist updated in About Us. Address: 17 (Lot 5976), Jalan Biola Satu 33/1A, Seksyen 33, 40400 Shah Alam, Selangor, Malaysia.